With places five through eight decided in the 2018 FIBA World Cup, it was time to determine which three teams would take the medal stand in Tenerife. 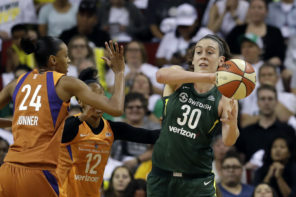 United States and Australia would go for gold later in the day, but Spain and Belgium would compete for a bronze medal before Team USA took the court against the Opals. 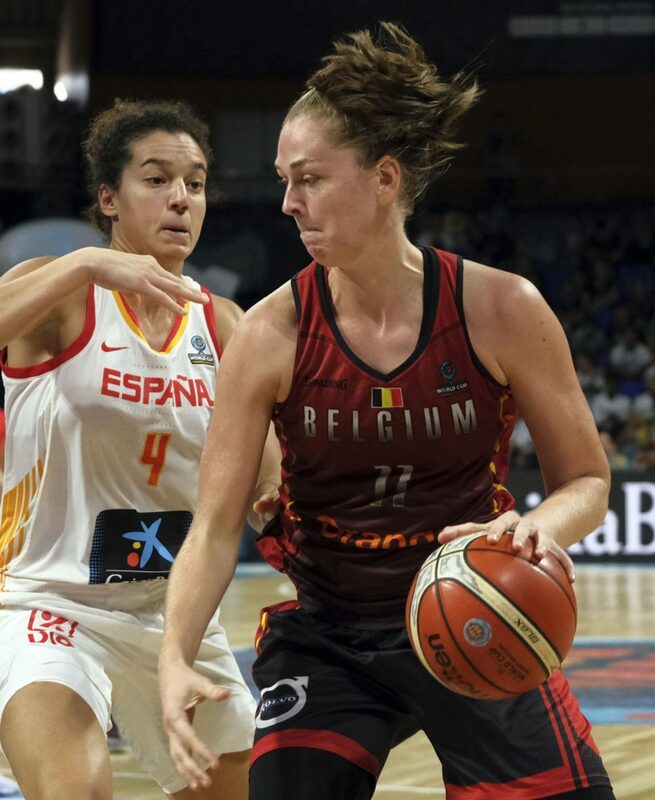 Spain claimed a silver medal at the Rio de Janeiro 2016 Olympics, and in their home country, they did their fans proud by defeating Belgium by a final score of 67-60 for the bronze. Spain had a 55-43 lead after three frames of play, but a key for the team had to be to ensure it did not get complacent. After all, this is the same team that stunned Canada in the quarterfinals to compete for a place on the medal stand. Belgium was searching all game for its three-point shot, but were unable to find a rhythm from downtown. They shot only 10 percent from behind the arc compared to Spain’s 47 percent. Belgium was also forced into 23 turnovers including having the ball stolen 12 times. Spain scored 26 points off turnovers and had nine second chance points. Marta Xargay’s 17-points and Alba Torrens’ 15 was what put bronze medals around Spain’s necks. Another 13 from Astou Ndour along with six rebounds helped too as did 10 rebounds courtesy of Laura Nicholls. Laia Palau had five assists. 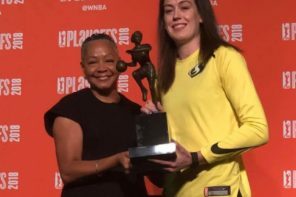 Emma Meesseman scored 24 points on nine out of 13 shooting from the field. She also pulled down nine rebounds. Kim Mestdagh added 15 points. Julie Allemand finished with eight assists.